Home→Cat Collars… Did You Lose Your Cat? Can’t find your cat in the yard or in the house? 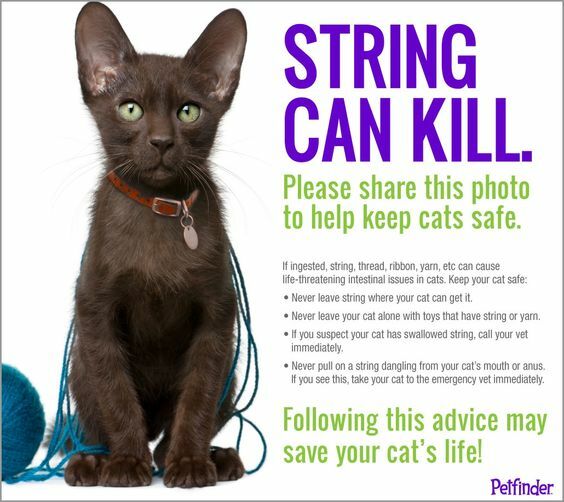 Cat Collar Locators can help. Well, cats are quite different than dogs who tend to be always close by. We know that in our cats’ point of view, they sort of own us and they come and go as they please. All things cat …Cats are generally independent creatures. They go where they want and they have large territorial boundaries, not just the house perimeter. There are times when they can be gone for hours or even days at a time. Even though cats may not be around for long periods of time, it still unnerves us owners who constantly worry about their safety or just miss their cuddly company. 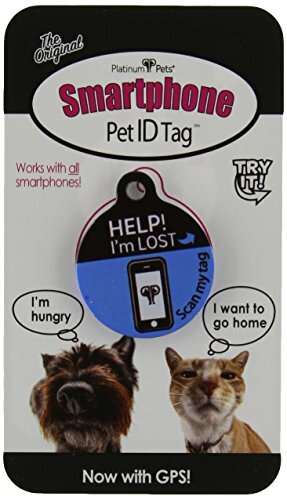 0.1 Cat Collar Locators, why do we need them? Cat Collar Locators, why do we need them? We put cat collar or bells on their necks to point out to others that these cats have owners (or that they own someone) and are not strays. Owners who constantly worry about them can take that one step further. 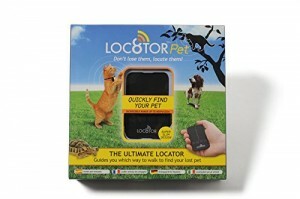 Like little kids who could get lost in a crowded mall (for some people, they are the little kids), owners can use a cat locator to locate them within a certain range. In case you didn’t know, cats could wander out further than around the boundaries of your home. 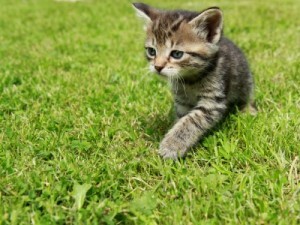 When hungry, cats can hunt on their own since they’re natural predators and can wander far from the house when hunting birds, insects and small rodents. Cats are also curious creatures and they tend to investigate new things like the interiors of your neighbor’s garage or that new shiny dumpster around the corner. Unfortunately, curiosity does tend to kill the cat and they can get locked into places for days. They can also get hit by passing vehicles or get killed or wounded by larger animals. Locate the cat anywhere in the house. In case Whiskers is trapped in the garage or in the basement. Find the cat around the neighborhood. In case he/she wanders off hunting or with a girlfriend. Locate the cat when you all are visiting out of town. They can get confused in places they’re not familiar with like malls and the woods. They could get lost when they wander off. 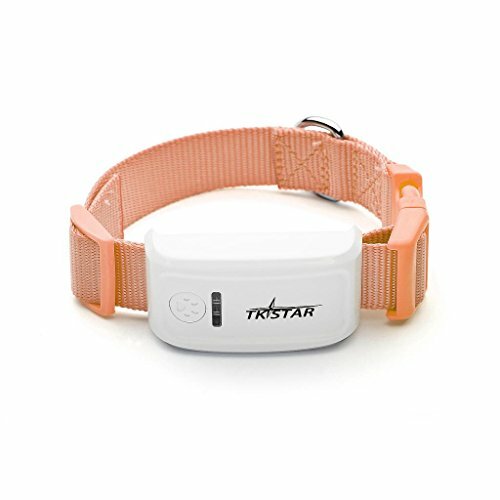 Most cat collars locators can track your pet via radio frequency within a wide radius of up to 400 yards. 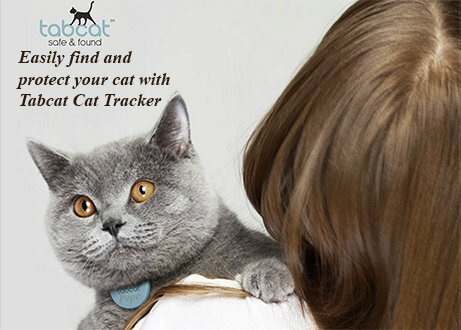 There are also higher-end GPS based cat locators that will allow you to track your cat even when you’re out of town or country. 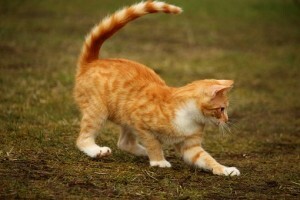 GPS cat locators can also get handy in case animal control chances upon your cat in the street. For many of us, cats are great companions and even part of the family. Their purring relieves stress and act as if they’re great listeners. So like other members of the family, we worry for their safety. We can’t keep them cooped up all the time since it’s not in their nature. With cat locators, we’ll be able to always keep tabs on our tabbies.